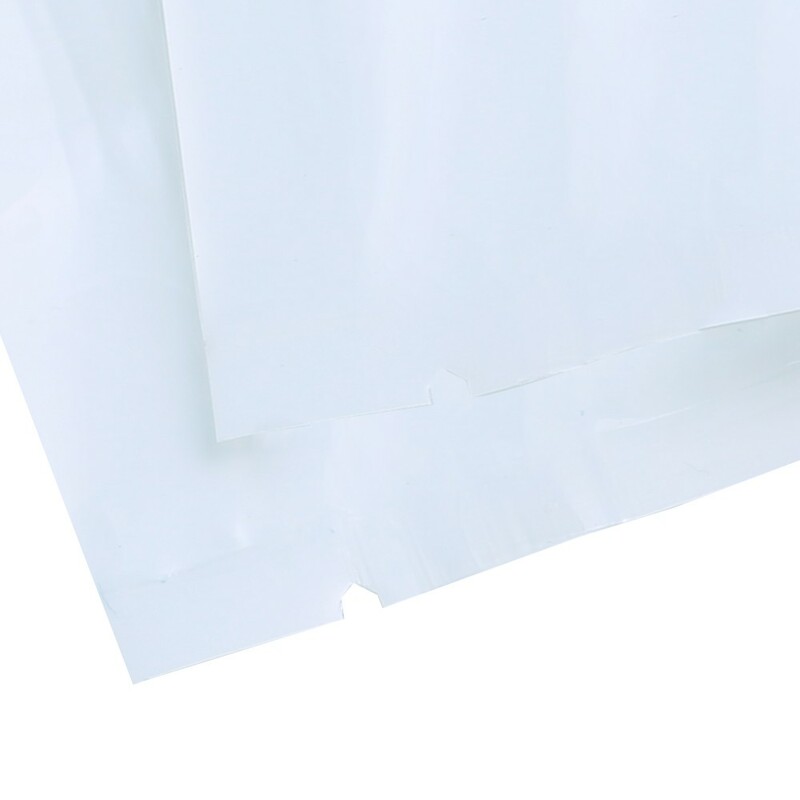 The Clear/White Polyethylene Flat Open Top Bag are our most popular form of packaging. 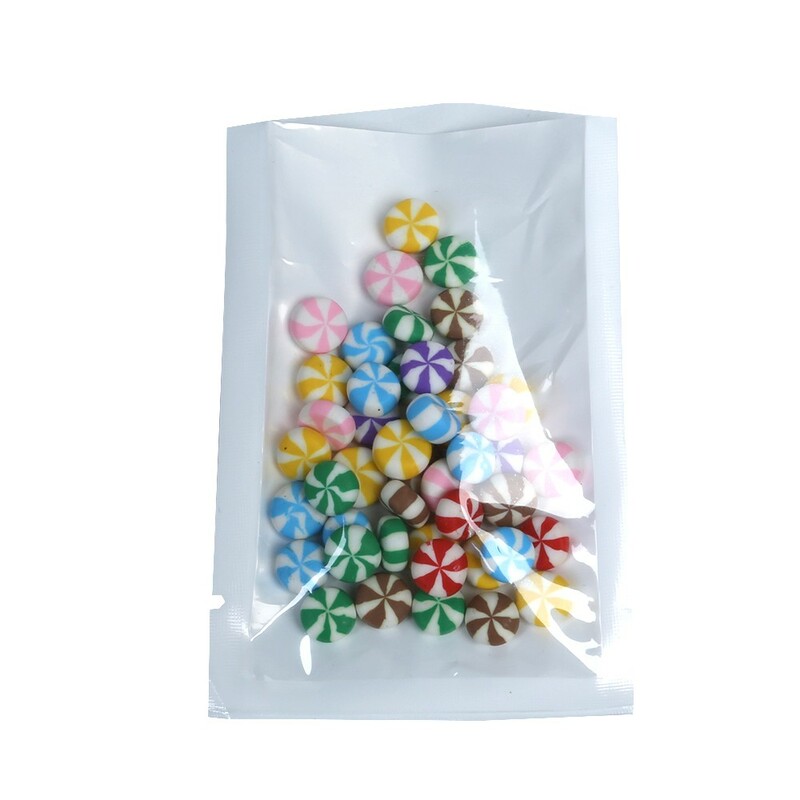 Used primary for creating sample packs, the bags are flexible, smell proof and durable. 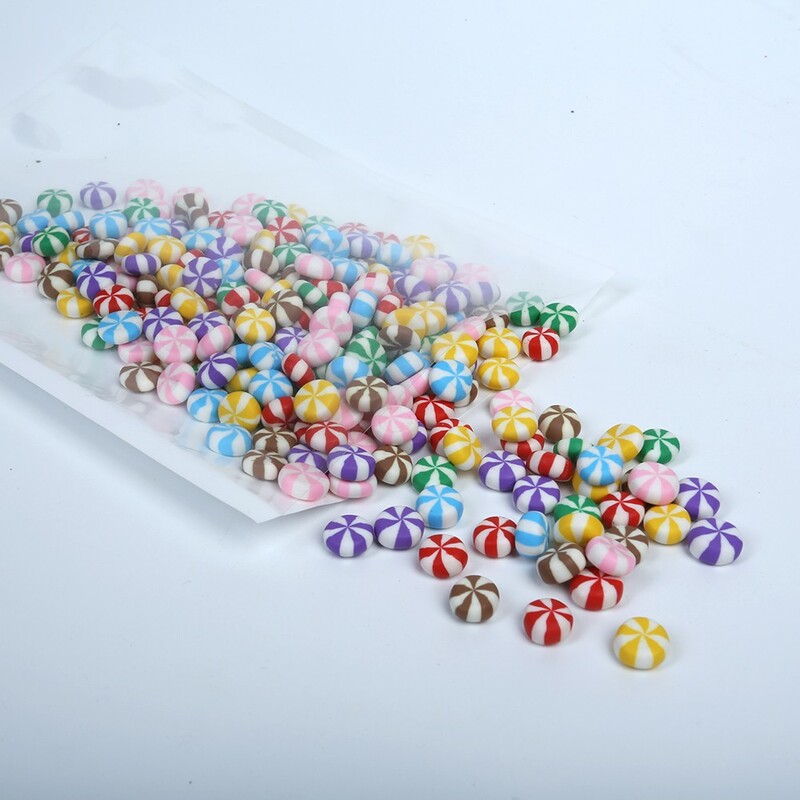 The exterior of the bags are coated with a glossy layer of that provides a smell and water proof barrier. 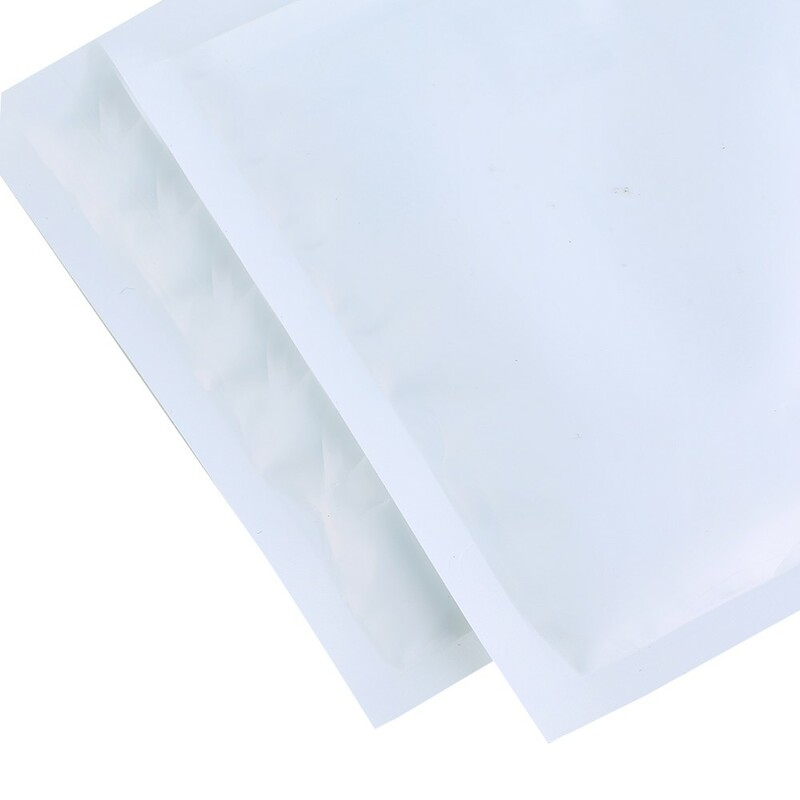 The white coating finish helps block UV rays that may be harmful to the contents inside. 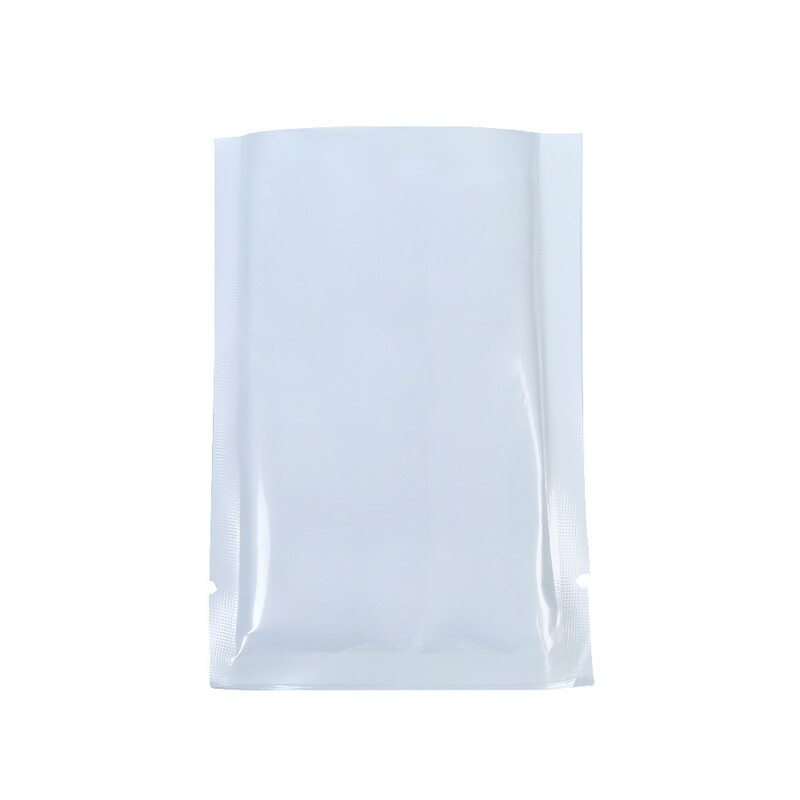 These bags do not have a built in zipper and MUST be heat sealed for effective storage.